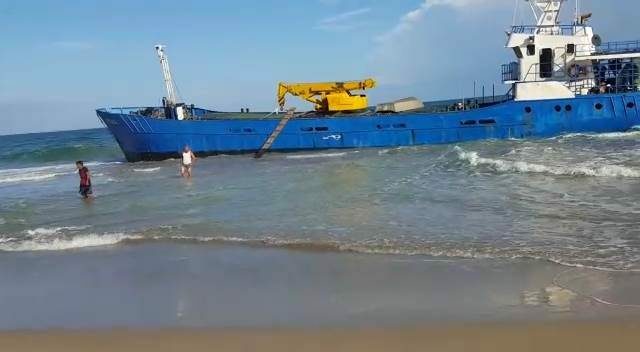 The 378 dwt coaster cargo vessel Yicel ran aground near Limon, Costa Rica. The small cargo vessel had suffered a leak with the pumps on board were unable to control the water ingress. The master decided to beach the Yicel before the cargo vessel sank. No reports of injuries or pollution released. Reports state the vessel will make repairs and be towed to the nearest port for surveys.